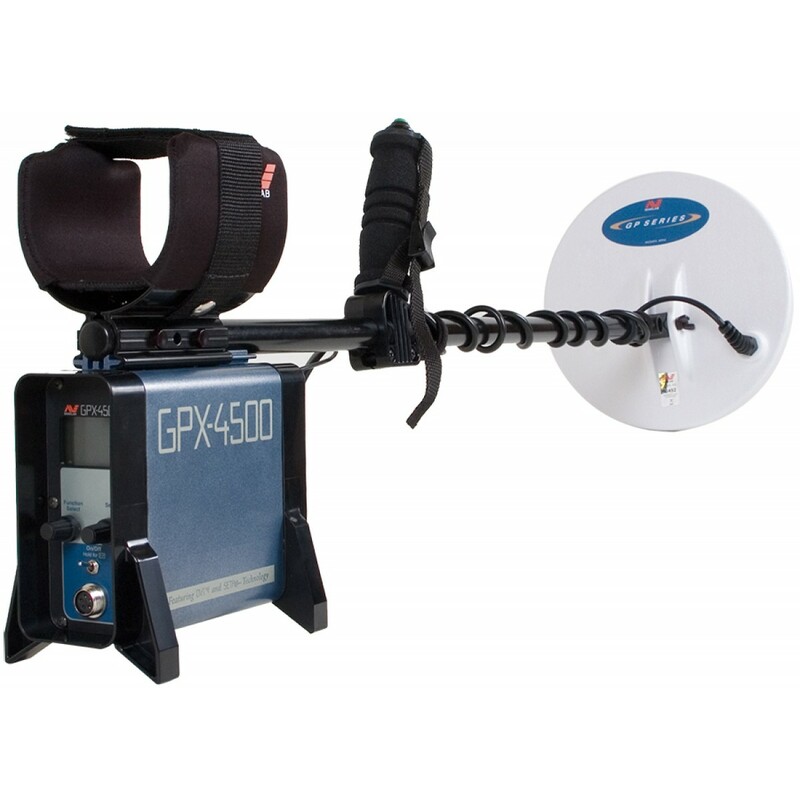 The GPX-4500, like its predecessor, is the ultimate gold detector and has added features that make it more versatile than ever before. 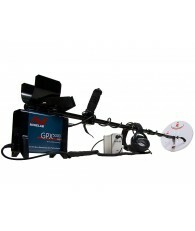 Minelab created an entirely new class of gold detectors with the GPX-4000, unlike anything the industry had seen before. 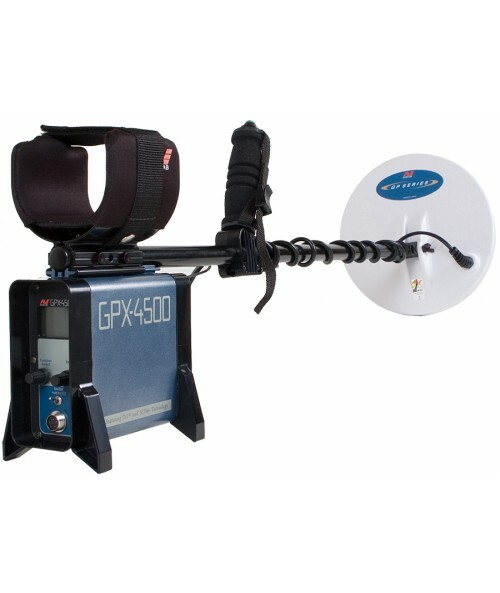 The GPX-4500 takes that ground breaking technology even further with all new SETA technology that is quieter and more immune to interference. 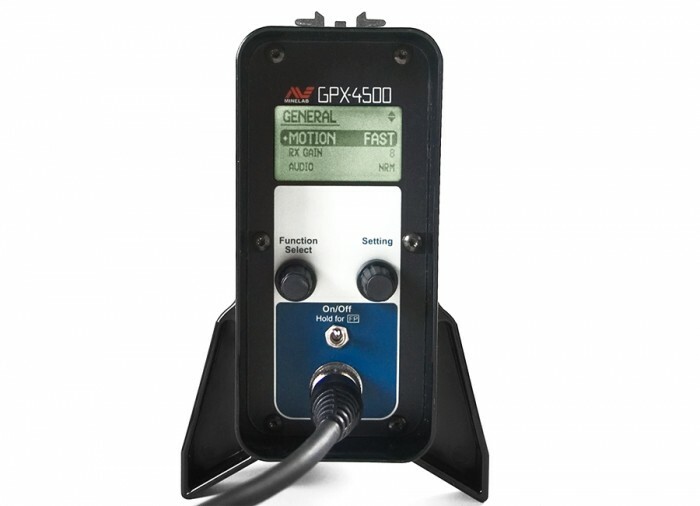 SETA stands for "Smart Electronic Timing Alignment" and is what brings a total of six timing options to the GPX-4500. 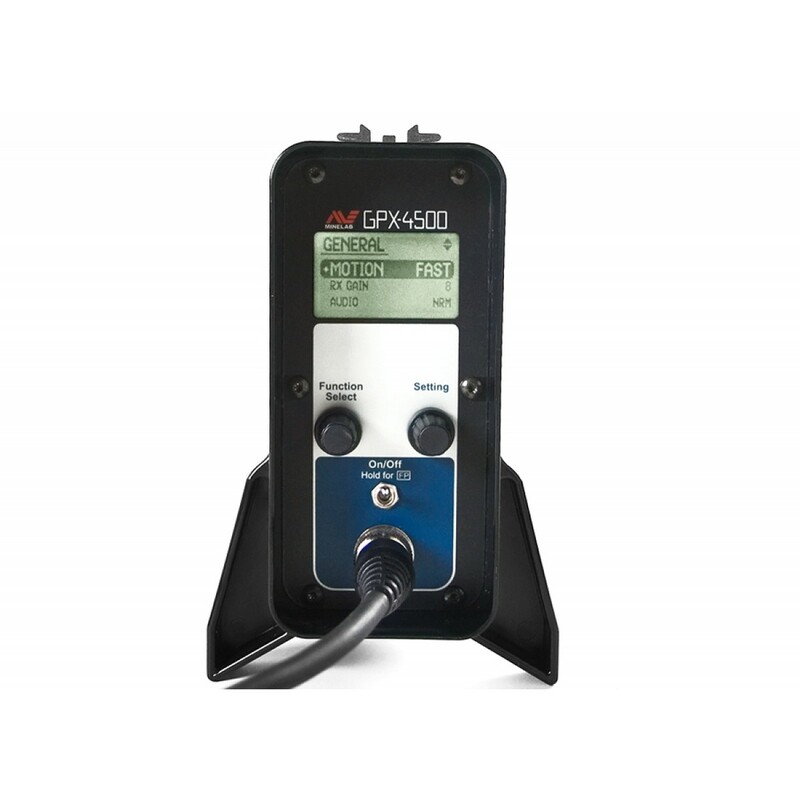 Each timing option is suited to different detecting conditions and allows you to automatically set a precise alignment for each of the six options. 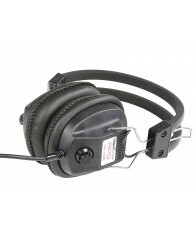 Noises that are caused by magnetic interference are minimized in each of the six timing options, which provides a more stable threshold and reduces signals from highly magnetic (hot) rocks. Each timing option can be independently operated adjusted and operated for more efficiency – alerting you to the smallest, most deeply buried nuggets. 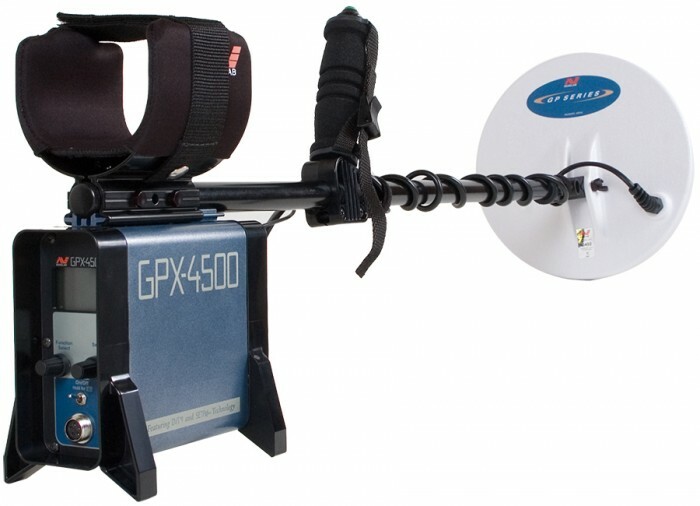 The best part is that the GPX-4500 is still a “Multi-Period Pulse Induction” metal detector and combined with the new SETA technology, this machine is stronger and more versatile than any other. 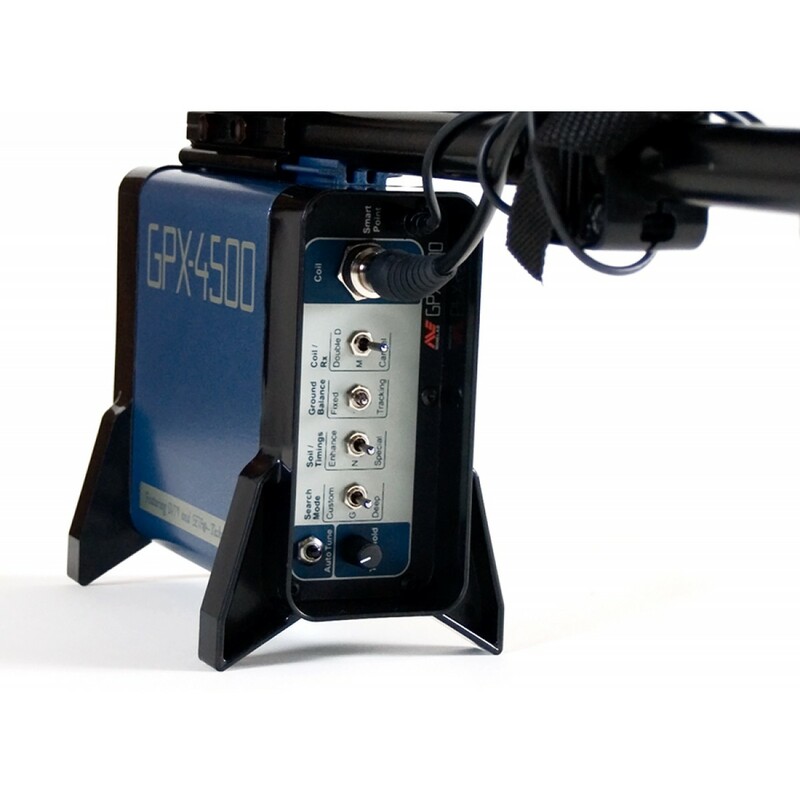 Improved features include quieter operation, louder target signals, improved discrimination, automatic functions and pre-set search modes. See the feature details below for an extensive explanation of what’s new. 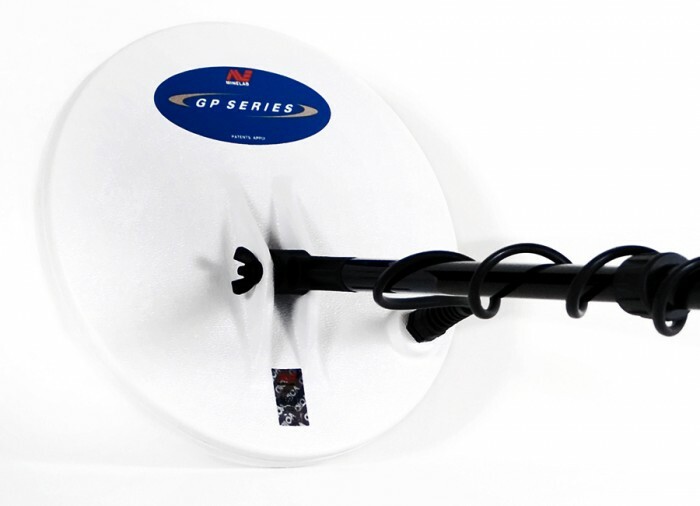 New Timings: These six, new timings allow the GPX series to be even more versatile. 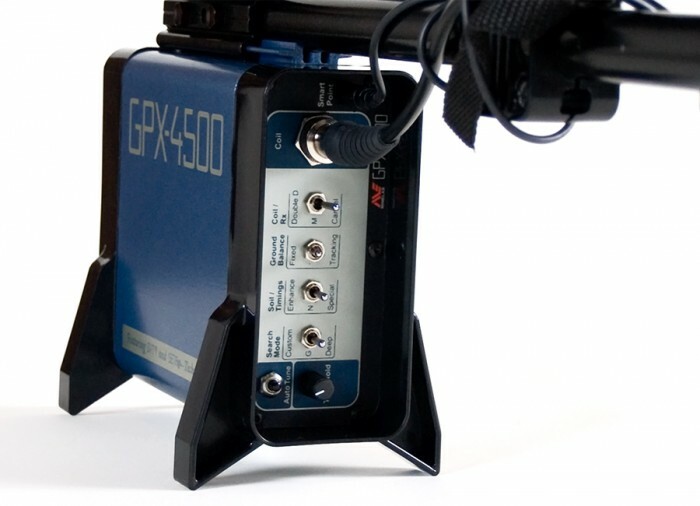 This includes the original four that was found on the GPX-4000, plus two new timings – “Enhance” and “Sharp.” The Enhance timing is powerful and similar to the “Sensitive Smooth” timing but provides an improvement in depth and signal response on both smaller and larger targets. 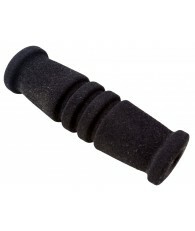 The Sharp timing is more suited to quieter soils and can be used for pinpointing. 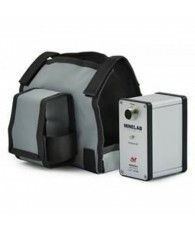 Pre-Programmed Search Modes: Six pre-programmed search modes allow you to conduct no-fuss, switch-on-and-go detecting. In addition to the “General” and “Deep” search modes there are four others – “Hi Mineral,” “Hi Trash,” “Patch” and “Test A” modes. Each of the six modes can be modified with your favorite settings and renamed. Ground Balance: You can now turn Ground Balancing off while searching in non-mineralized soils to provide increased depth. 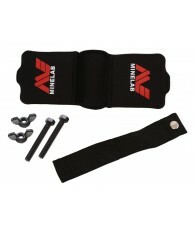 This setting is perfect for treasure hunters in loam or sandy soils. Backlight: This feature was one of the most requested for the GPX-4000 and allows you to read the LCD menu in any light – night or day. It also features an adjustable time-out to preserve battery life. Stabilizer: This is a fine tuner that gives you full control over the threshold stability – essentially providing you with smoother threshold to pick up the faintest of signals. 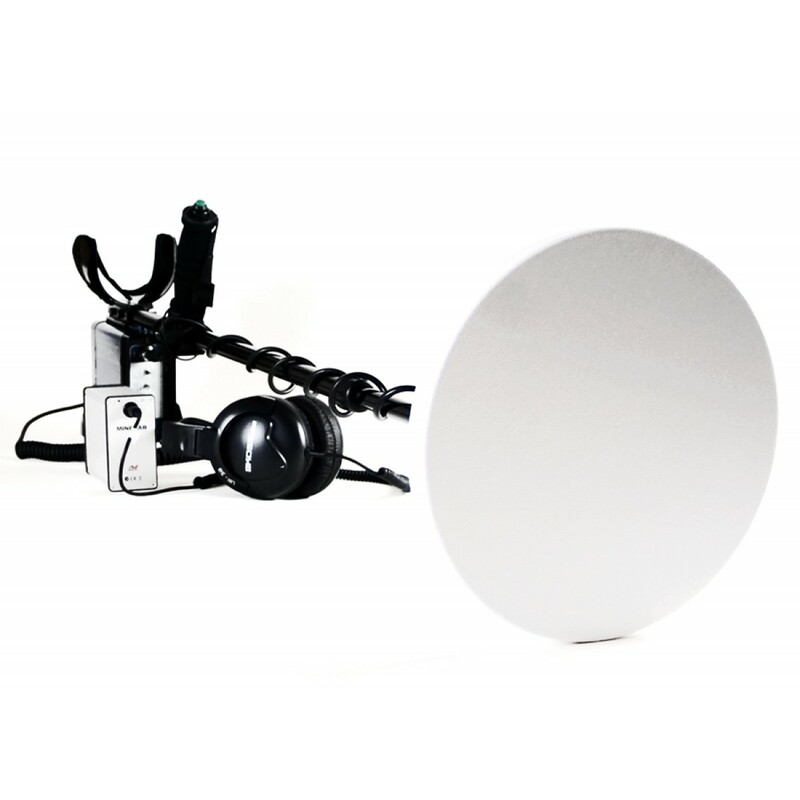 Target Volume: Now you can increase the strength of softer target signals – useful for windy conditions, those who suffer from hearing loss, and adjustments necessary when using external speakers. 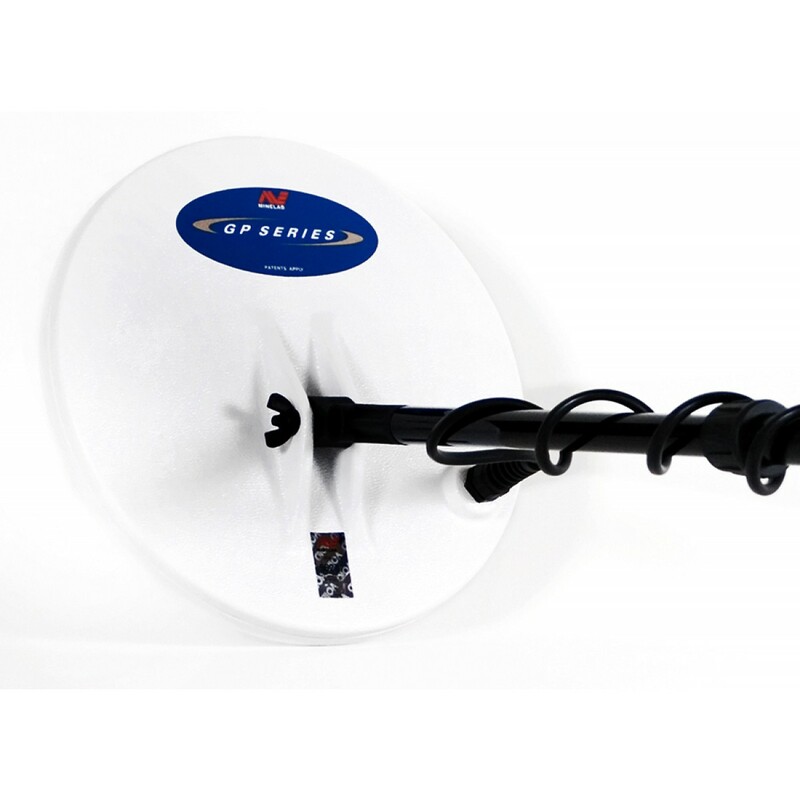 This is a powerful feature and, when used in conjunction with the Stabilizer, gives you the ultimate fine tuning experience. Improved Discrimination: Detecting in high-trash areas such as old mining sites or campground just got a whole lot easier. The “Iron Reject” function will allow you to set the desired level of discrimination from “cautious” to “aggressive.” Detect in areas that would have been previously passed over due to the quantity of ferrous junk and find the treasure beneath! 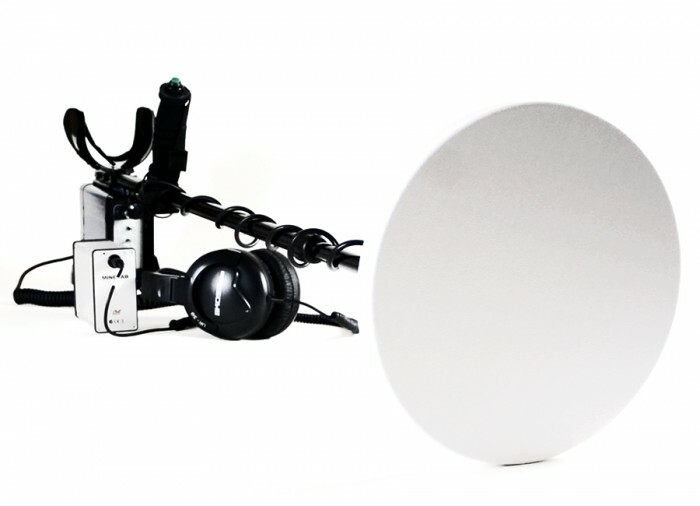 Built-in Amplifier: Hear soft target signals from the nuggets that are buried the deepest! 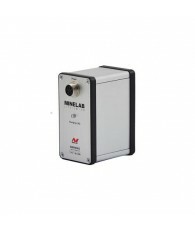 An amplifier comes built in to the Lithium-Ion battery pack to boost your target signals. The design of the amplifier combined with the use of high-quality, low-noise components ensures that the signal response is clear and crisp. No background hum allowed! Length : 43.3" - 51.2"